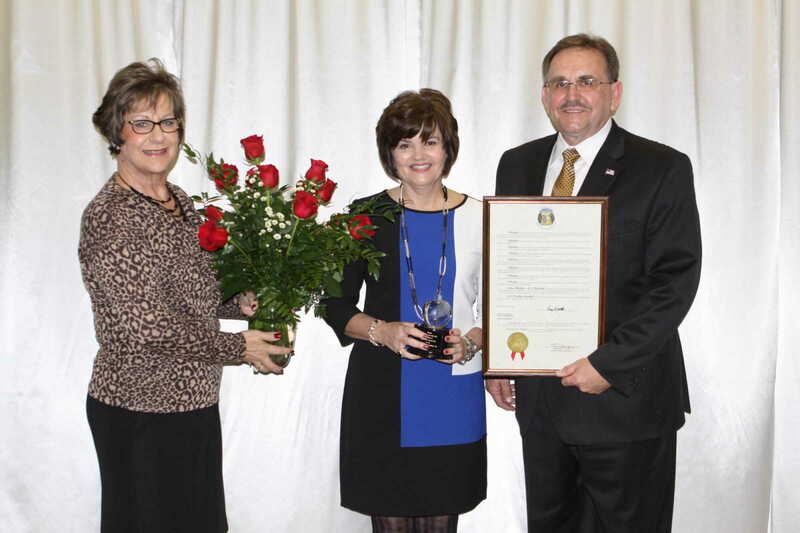 The Annual Chamber awards were presented Saturday night, Jan. 25 to local industry, business, an organization and to two local educators. 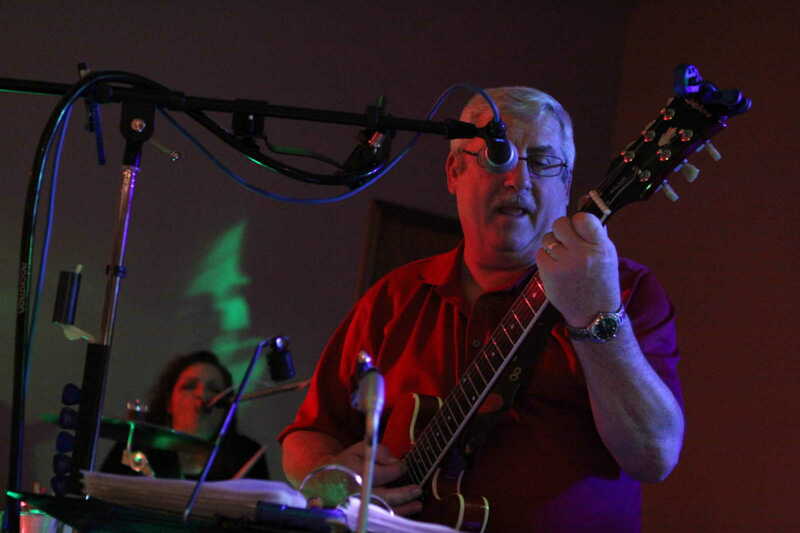 Larry Speight of "Black Island Band," who furnished the entertainment for the evening. 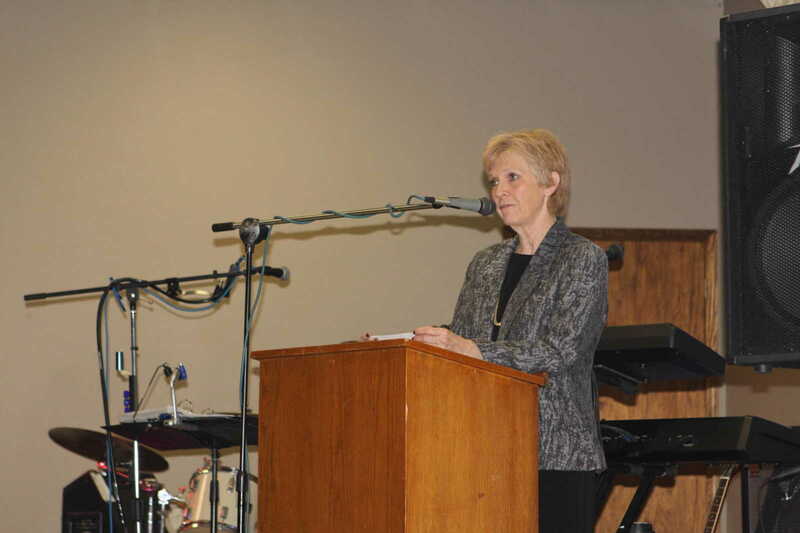 Melanie Stoelting, also an Educator of the Year recipient. 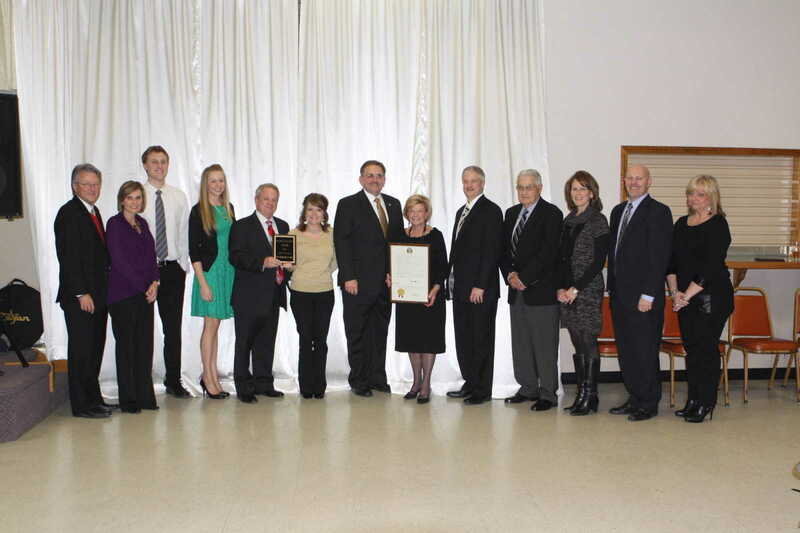 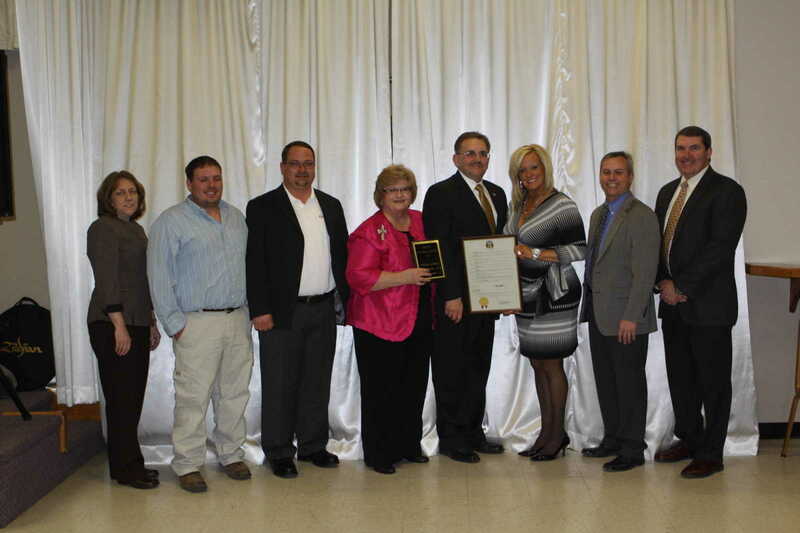 Sen. Doug Libla, Bud Parks, Chamber President Jackie McKuin, and Sammy Huey. 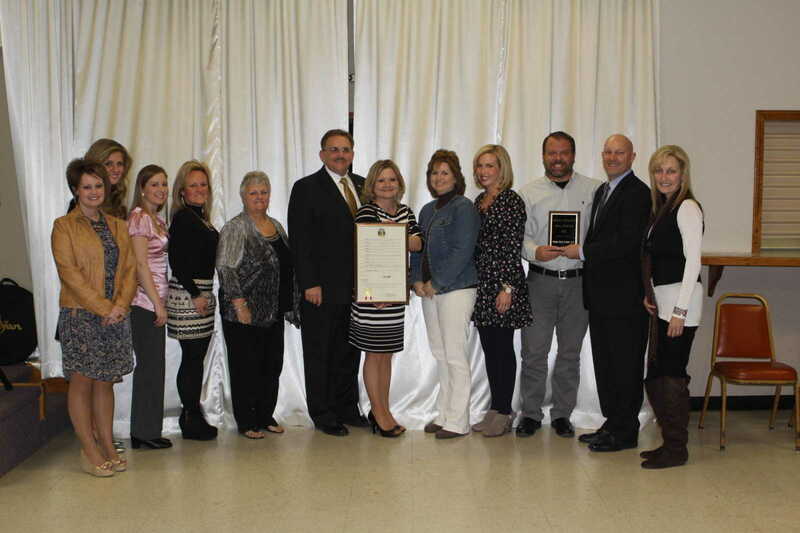 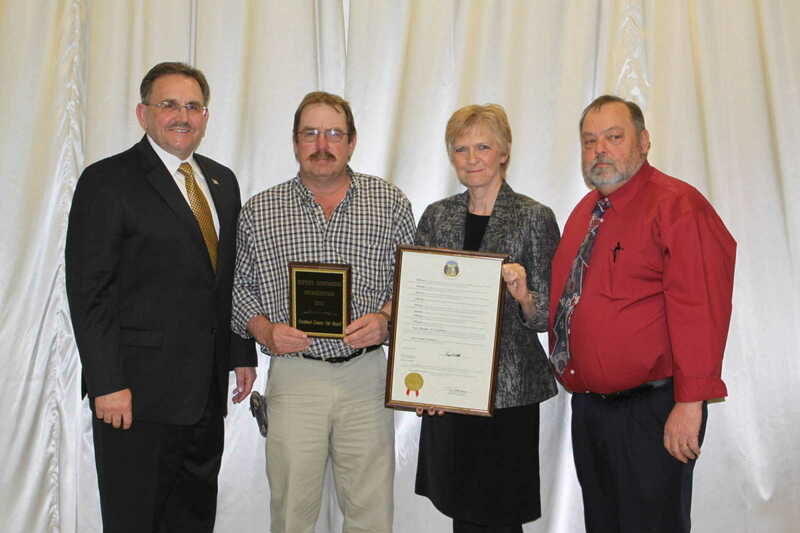 Parks and Huey represent the Stoddard County Park Board, designated the Organization of the Year. 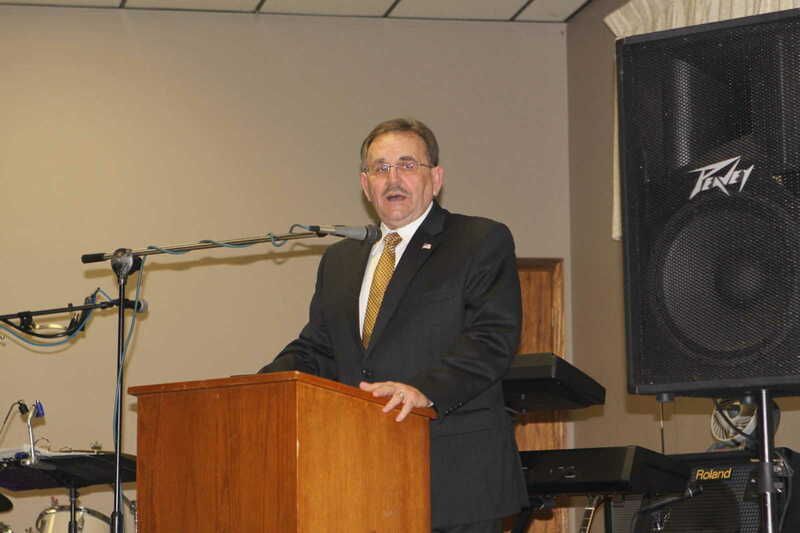 Sen Doug Libla was on hand to present resolutions to all award recipients and to address the crowd prior to the award presentations. 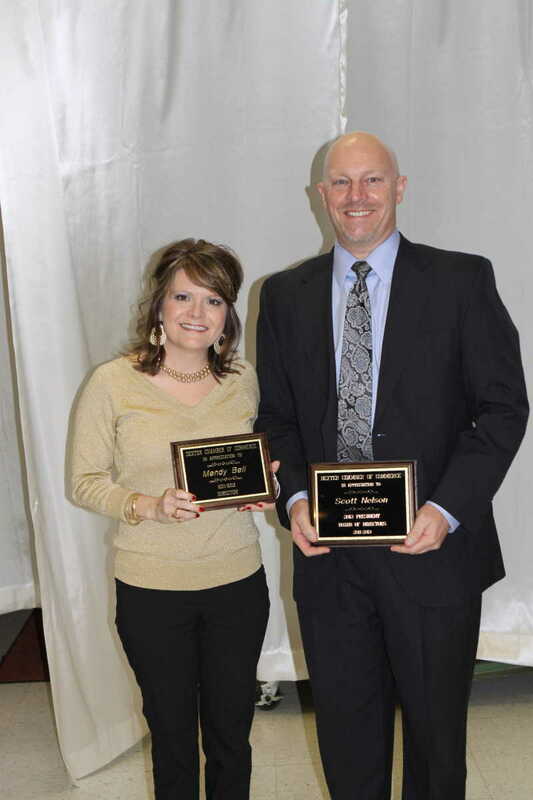 Outgoing Chamber Board members, Mendy Bell and Scott Nelson. 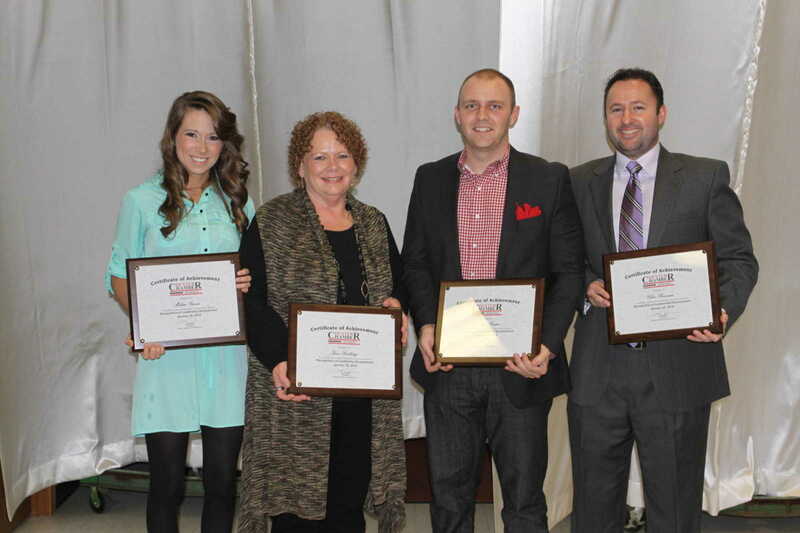 Leadership Program attendees with their certificates. 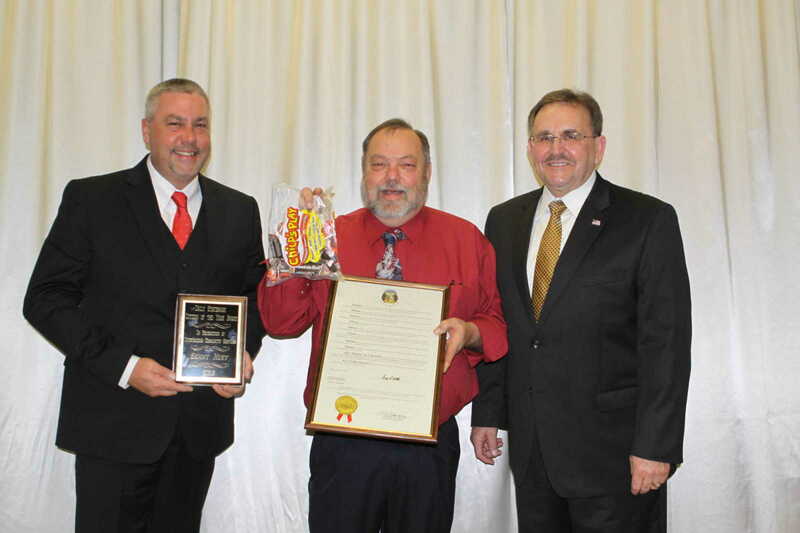 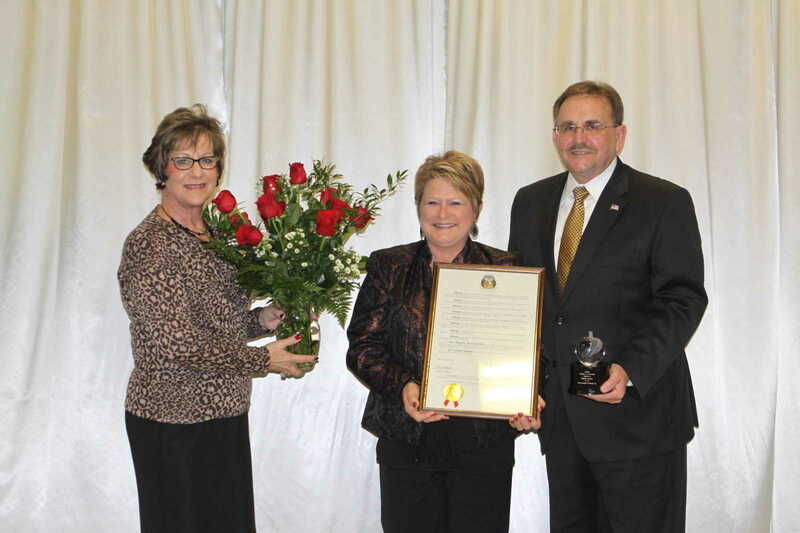 Statesman General Manager Bobby Greer is shown with Citizen of the Year award recipient, Sammy Huey, and Sen. Libla.